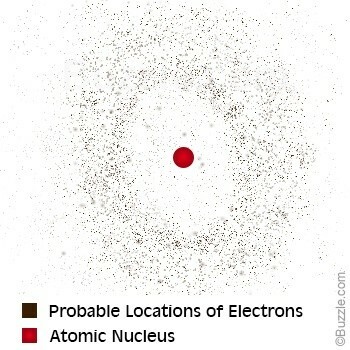 What is the Electron Cloud? The Electron Cloud is a model created by Edwin Schrodinger based off the observations of Neils Bohr. 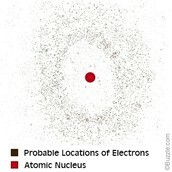 It shows the electrons moving around the nucleus in a cloud formation rather than a set orbit. 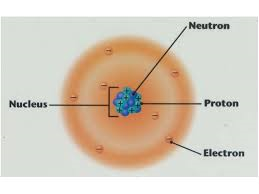 In Bohr's model, he stated that electrons move around the nucleus in a set orbit. 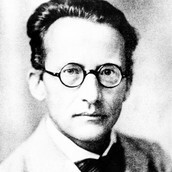 In the Electron Cloud, Schrodinger fixed this theory by saying that the electrons do move around the nucleus, but in random pattern.